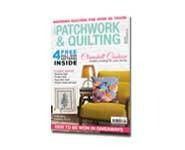 British Patchwork & Quilting is a monthly magazine created by Quilters for Quilters! 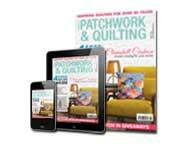 Since 1985 it is the UK’s longest running quilting magazine and every month is jam packed with a fantastic and wide selection of projects covering patchwork, quilting, applique and much more. 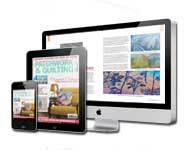 With projects perfect for those just taking up this wonderfully creative craft to those that have a love of fabric running through their bones. 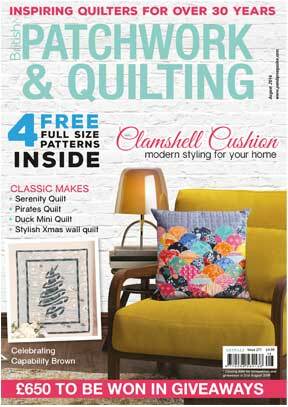 With a FREE full size pull out pattern sheet in every issue there is no downloading to do, just grab your fabric and get started on the fantastic makes inside!